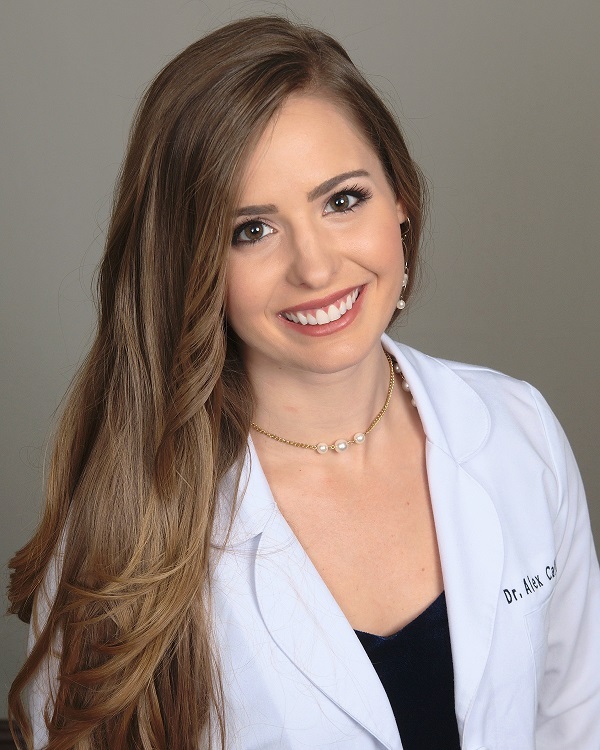 Dr.Alexandria Calderone, a board eligible Chiropractic Internist, of Tallahassee, Florida practices integrative functional medicine for the restoration of optimal health utilizing natural integrative therapies to treat the cause of your problems and not just your symptoms. In short, it is a doctor of chiropractic that utilizes chiropractic care and natural medicine to provide their patient with optimal body function. Chiropractic Functional Medicine is about finding out the “Why”. “Why am I feeling like this?” Some conditions present themselves with a multitude of symptoms that may be closely related, or far and few between. So often do we get treated for our symptoms and not for the cause. Chiropractic Functional Medicine starts with you. An extensive patient history and full physical examination is gathered to determine what diagnostic studies should be done. Utilizing blood work, physical exam, stool analysis, urine testing, genetic testing and many more diagnostics modalities, we are able to find out the “Why” to your problems. It is then that a comprehensive care plan is able to be formulated based off of your clinical symptoms and hard evidence from the diagnostic studies performed. Functional medicine interventions come in the form of natural therapies such as herbs, homeopathics, vitamins, and minerals. Often, lifestyle changes such as exercise and dietary alterations are put into motion, along with stress management techniques. It is crucial to try and involve every aspect of a patient’s life. The goal is not to get patients on remedies or supplements, but to get them living a life without constant intervention and rely on those positive lifestyle changes, long term. The care plans and remedies are meant to jump-start a particular biochemical pathway or support detoxification, for instance, while patients work with lifestyle modifications. This type of treatment paradigm is meant to “maintain the gain” essentially. 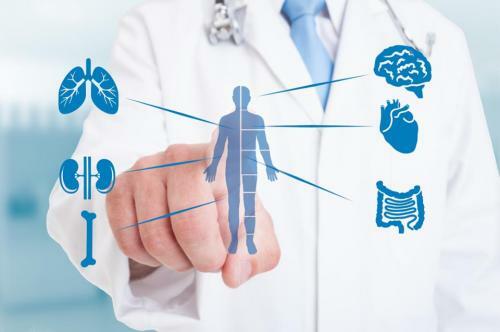 The hope with Chiropractic Functional Medicine is that one day therapy can be completely removed and that the patient will remain healthy and resistant to future complications or re-infections. What types of conditions can this care be applied to? This care can be applied to both Acute and Chronic conditions and to practice areas such as women’s health, men’s health, pediatric, and even mental health. ​Call us today to schedule a 15 minute complimentary phone consultation with Dr. Calderone to see if Chiropractic Alternative Medicine is right for you. ​Please fill out Chiropractic Alternative Medicine New Patient Intake form located in the upper left corner of this page after consultation and email and/or fax intake to the office when finished. THE PATIENT AND ANY OTHER PERSON RESPONSIBLE FOR PAYMENT HAS A RIGHT TO REFUSE TO PAY, CANCEL PAYMENT, OR BE REIMBURSED FOR PAYMENT FOR ANY OTHER SERVICE, EXAMINATION, OR TREATMENT THAT IS PERFORMED AS A RESULT OF AND WITHIN 72 HOURS OF RESPONDING TO THE ADVERTISMENT FOR THE FREE/COMPLIMENTARY, DISCOUNTED FEE, OR REDUCED FEE SERVICE, EXAMINATION OR TREATMENT. DOES NOT INCLUDE MEDICARE OR MEDICAID OR ANY FEDERAL INSURANCE.